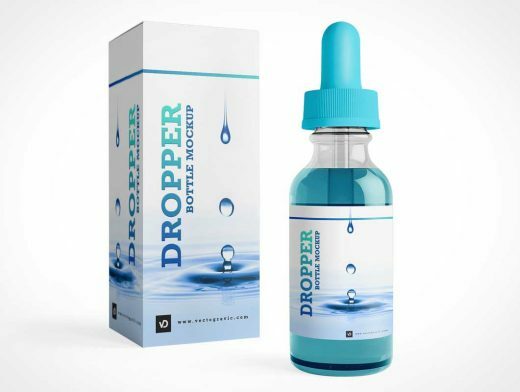 Showcase your dropper bottle with more attractive way with this free photorealistic Dropper Bottle Mockup, easy to customize with more controls to change the cap color, change the liquid color and adjust the shadows and highlights. This mockup comes with a box container which also has an easy customisation to place your design and adjust the highlights. Grab this mockup now for free for your personal or commercial purposes.